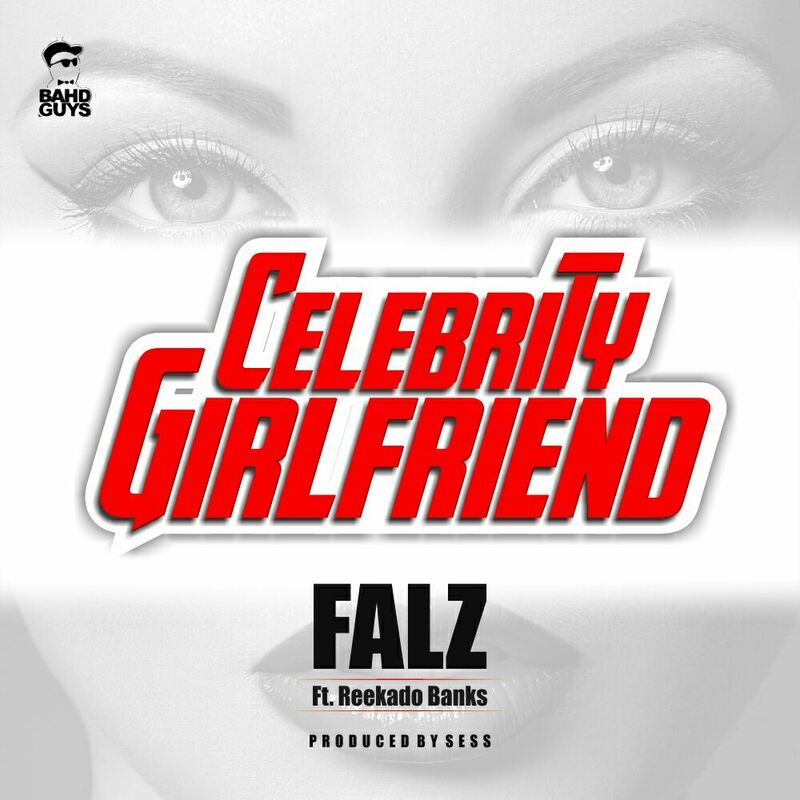 “Falz the Bahd Guy officially releases another banger! 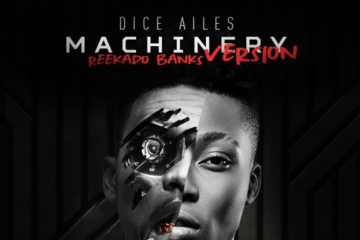 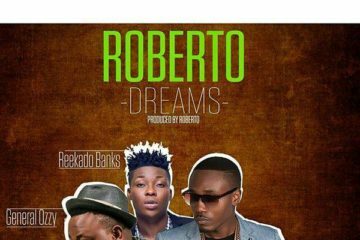 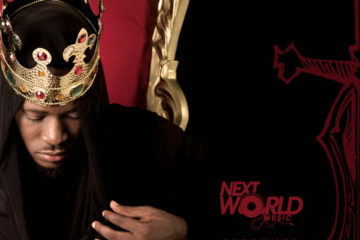 This time featuring Mavin’s Reekado Banks. 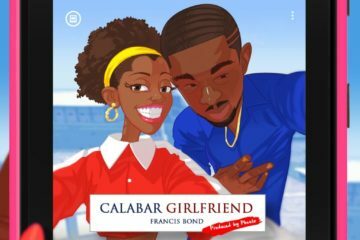 Falz shows his impeccable delivery with his trademark comic flow on a dancehall-type beat produced by Sess, while Reekado comes through with a great hook!